The boys are heading to Emperors Palace this November and December! 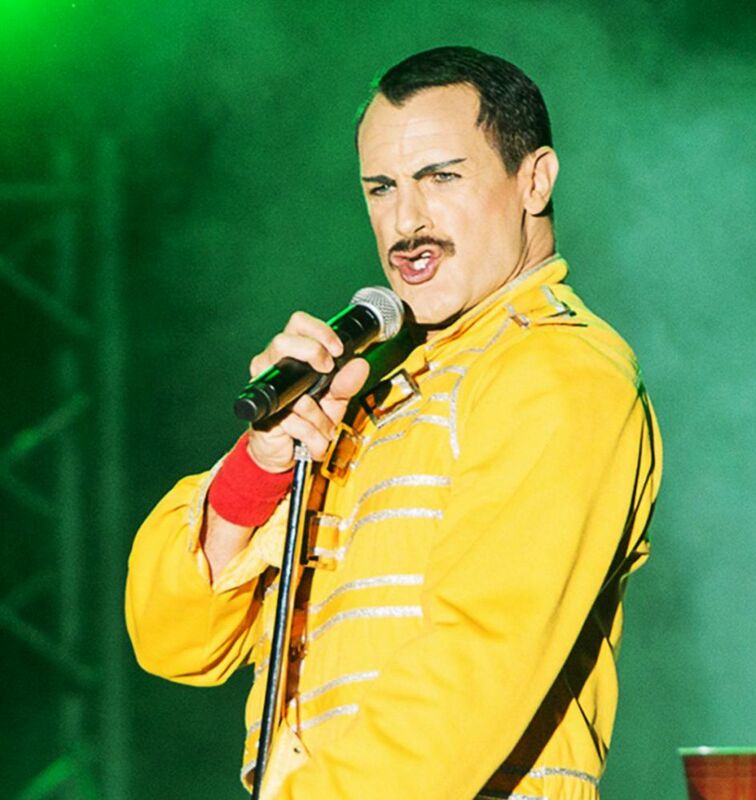 Jozi audiences get ready for Queen magic as the world premier Freddie Mercury and Queen tribute show, Queen: It’s a Kinda Magic, for a four-week run over the Christmas period. From Friday 30 November until Monday 31 December 2018 – which also includes a rock-star worthy New Year’s Eve performance to ring in 2019, Queen: It’s a Kinda Magic is set to recreate Queen’s historically famous 1986 World Tour concert on stage in SA. The two-hour theatrical rock concert, which will showcase for the first time at Emperors Palace after previously enjoying a performance run at The Joburg Theatre in 2016, features all of the band’s greatest hits performed live including hits such as ‘We Will Rock You’, ‘Bohemian Rhapsody’, ‘We Are the Champions’ and ‘Fat-Bottomed Girls’. Director Johnny Van Grinsven attributes the show’s continued global success to the attention-to-detail in this mind-blowing and energetic stage show includes the costumes, instruments and even the lighting cues have been designed to replicate those seen in real Queen concerts. Multi-talented English musician, Giles Taylor, yet again reprises the role of Freddie Mercury and is the only tribute performer in the world who sings and plays both piano and guitar live on stage. “Freddie was known for his powerful voice and vocal range, and had a very distinct character in general, so emulating him is quite a challenge, but those details need to be just right for a show of this magnitude. True Queen fans will appreciate the attention to detail,” says Taylor. Supporting Taylor on stage throughout this two-hour rock concert are: Australians Richie Baker, as Brian May on guitar, and Kyle Thompson, as Roger Taylor on drums, and South Africa’s very own Steven Dennett as John Deacon on bass guitar. Tickets for this spectacular show can also be purchased via Computicket at either www.computicket.com or via Checkers and Shoprite retail stores, countrywide, and are priced between R180 and R250 each. De Toren release exquisite Book XVII – one for the cellar!